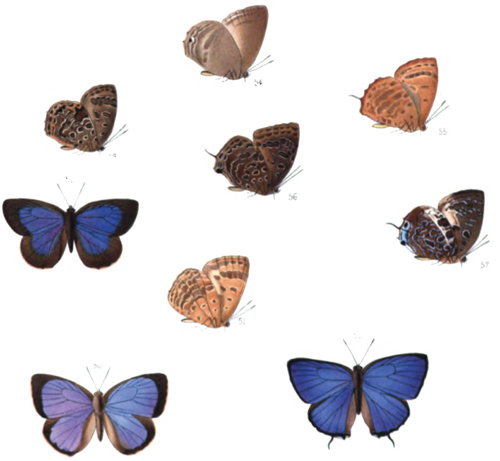 RECORD: Hewitson, William Chapman. 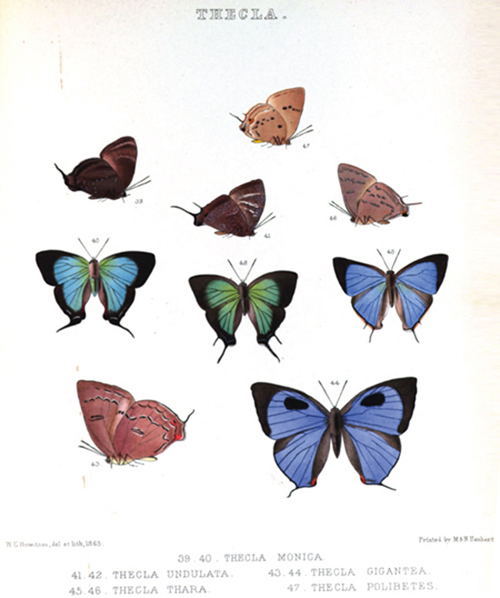 1862-1878. 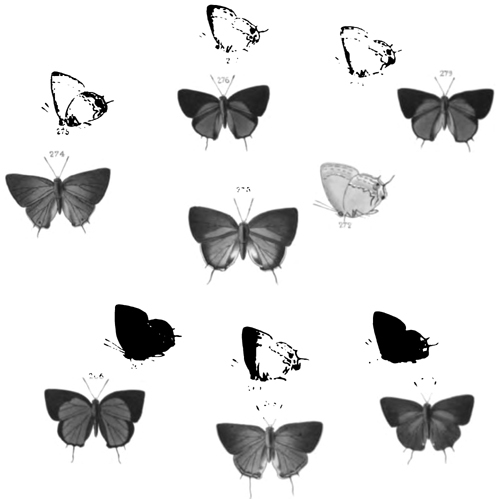 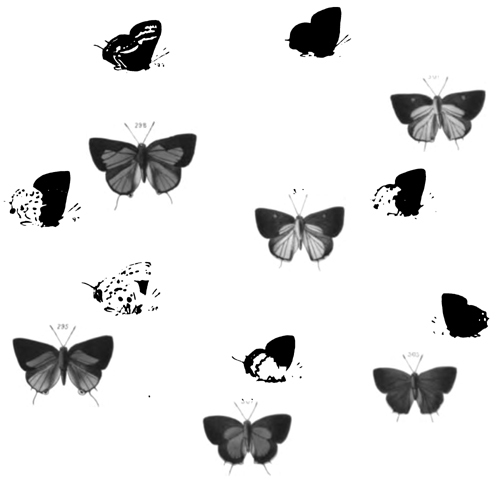 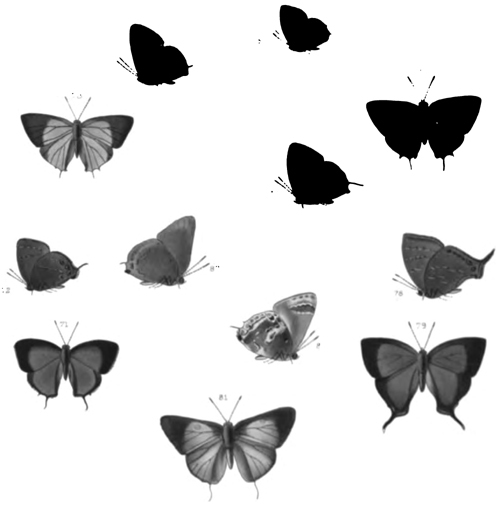 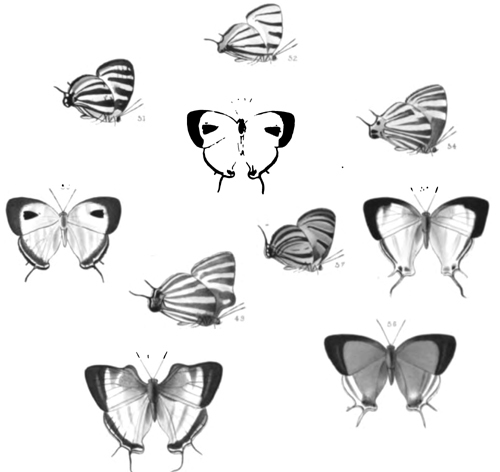 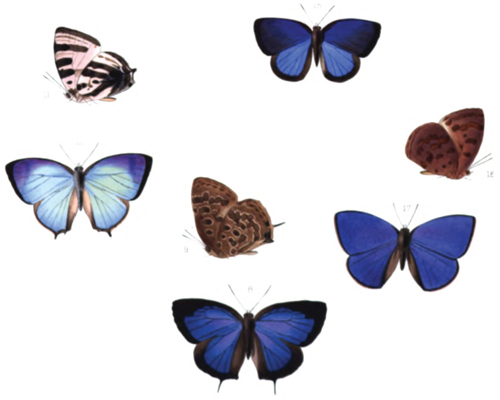 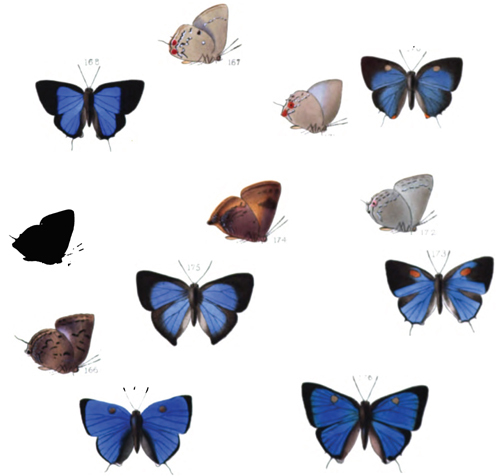 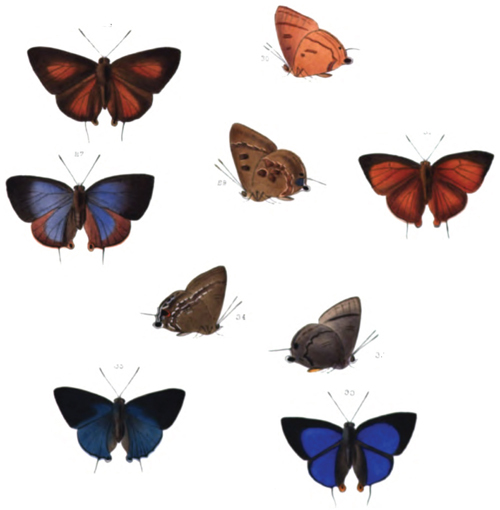 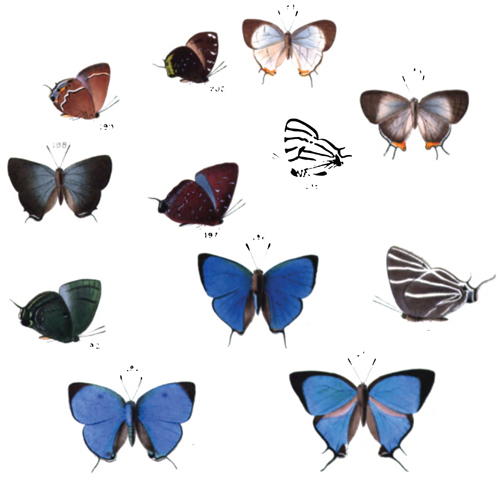 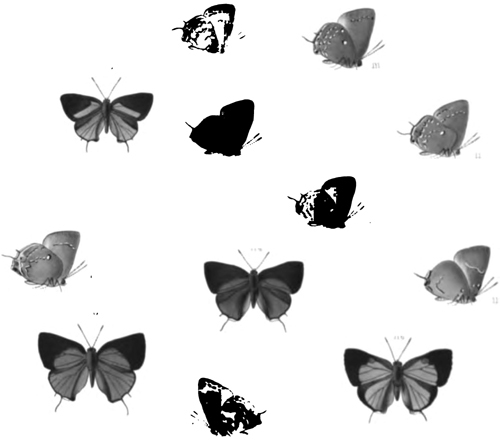 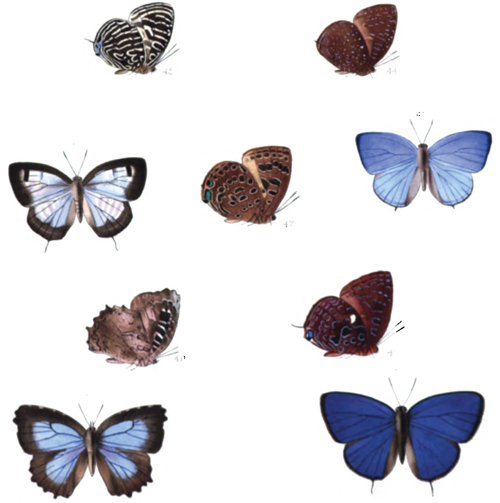 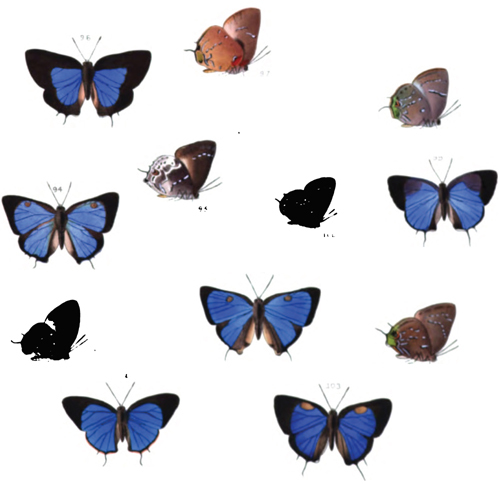 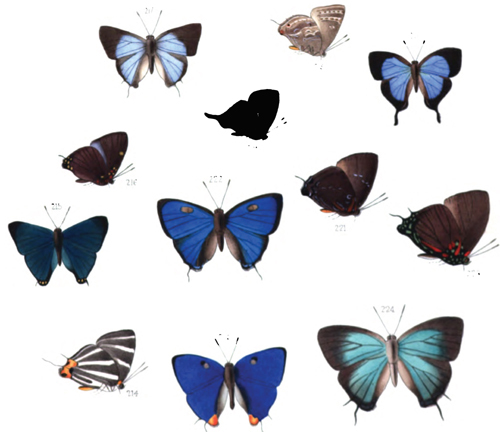 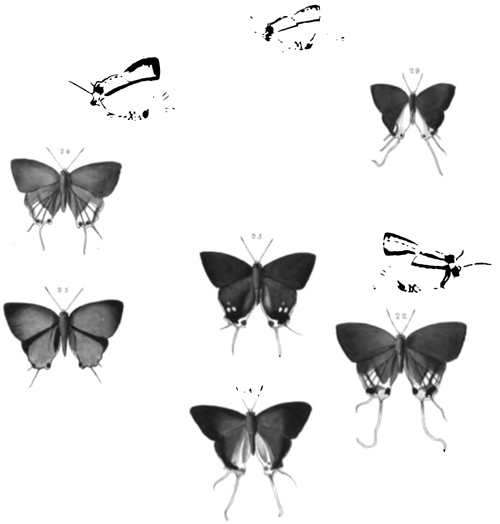 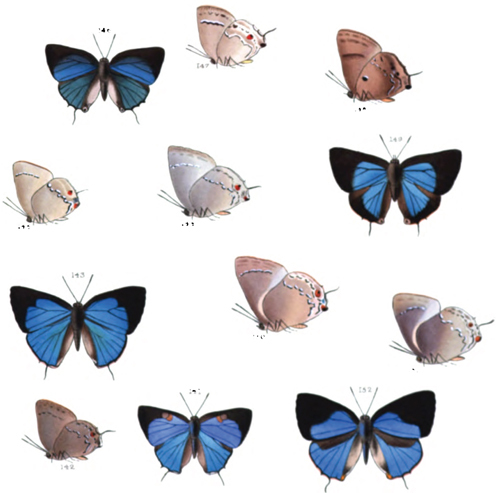 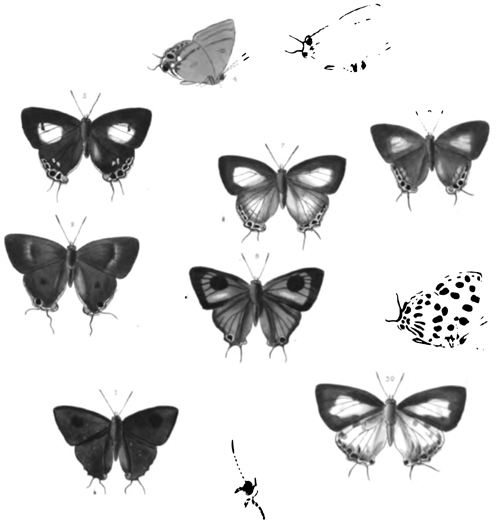 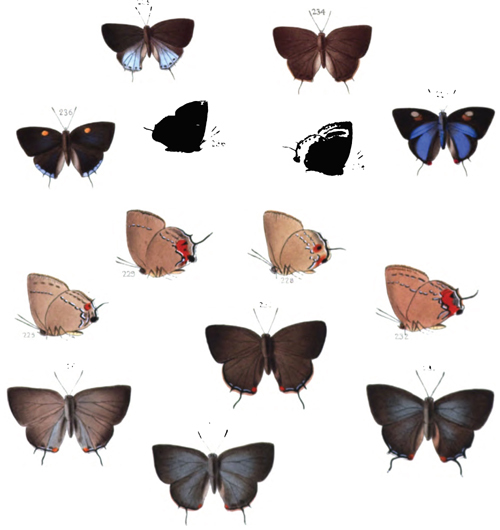 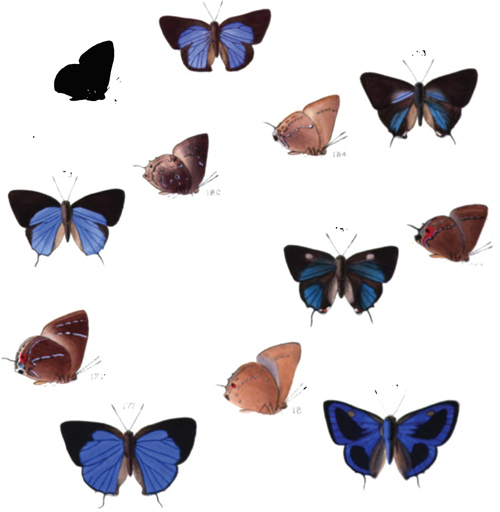 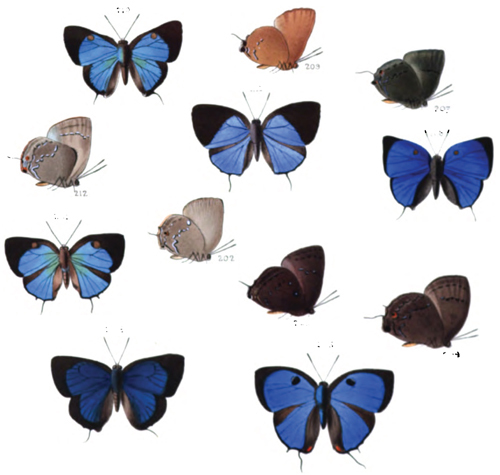 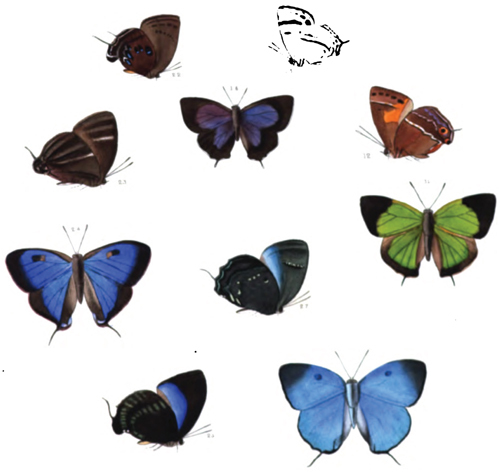 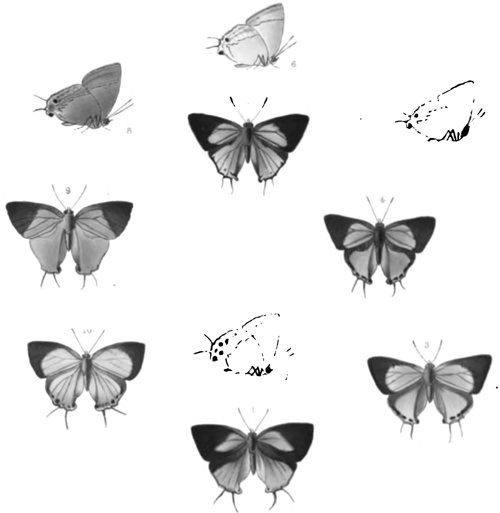 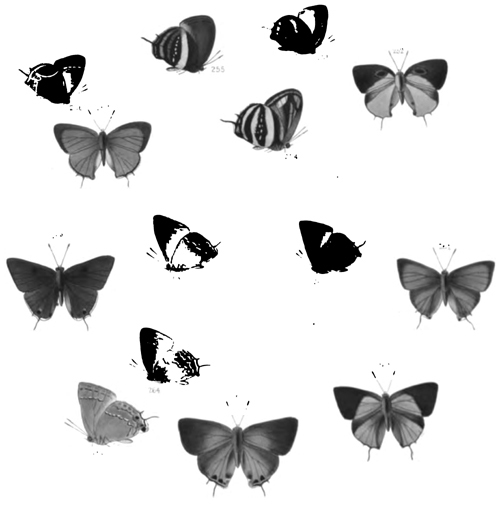 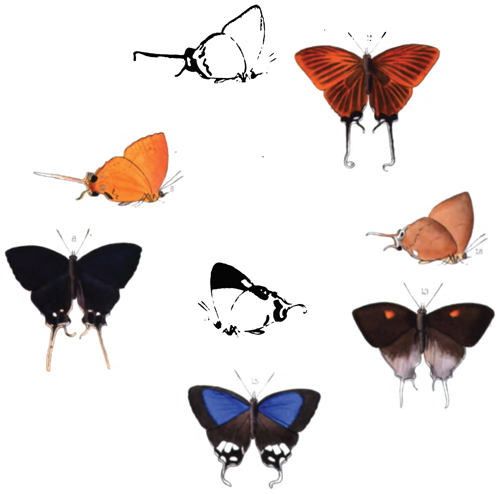 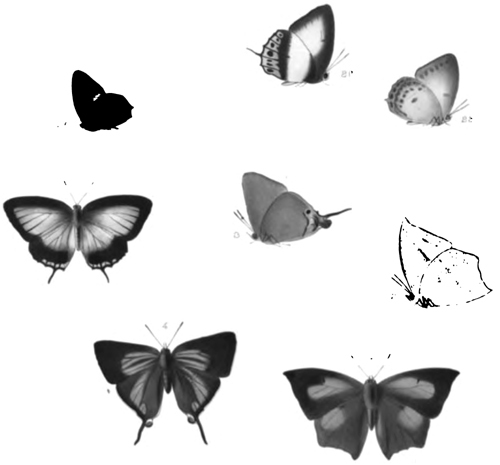 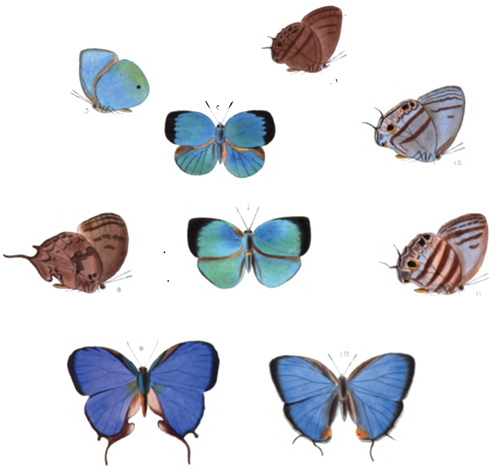 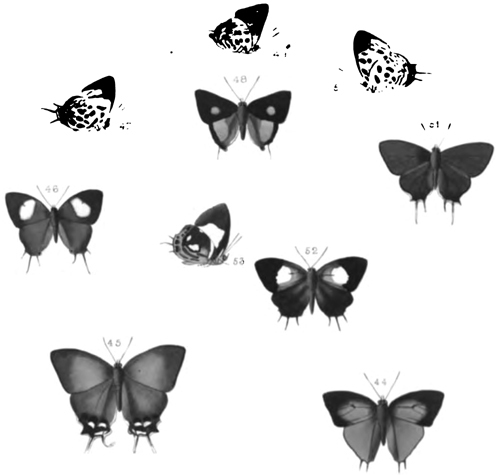 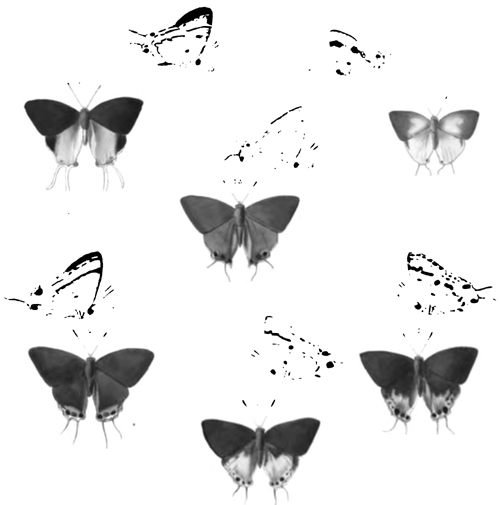 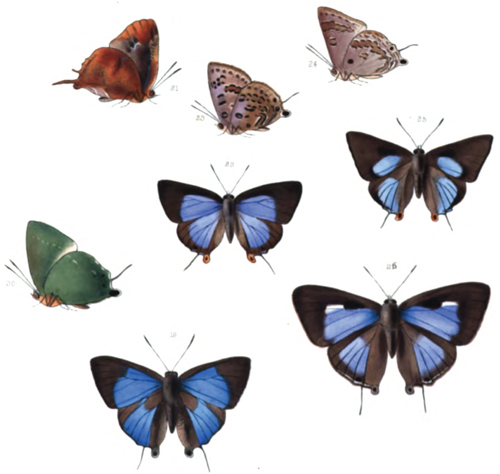 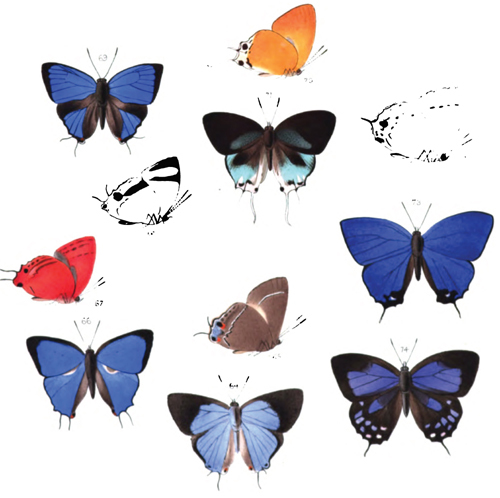 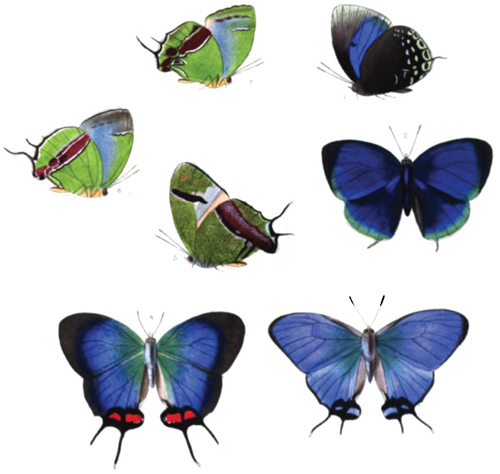 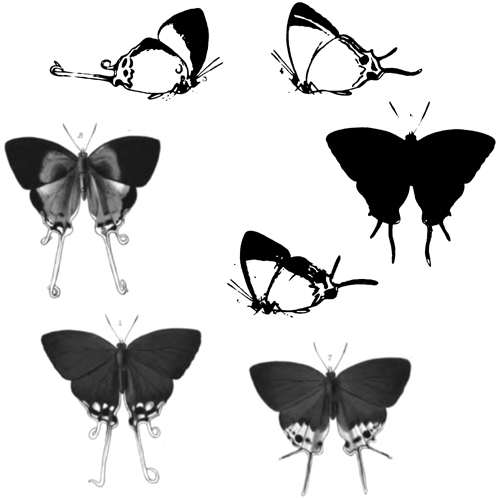 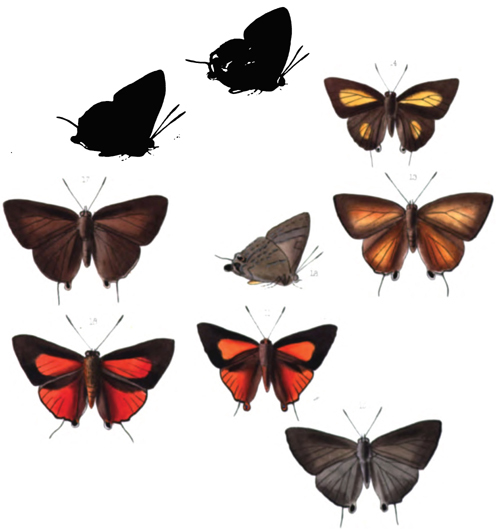 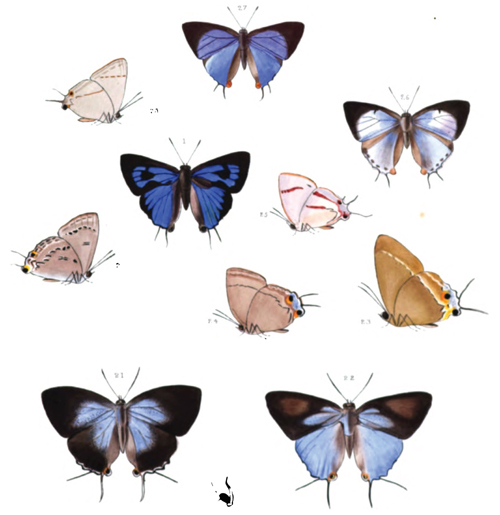 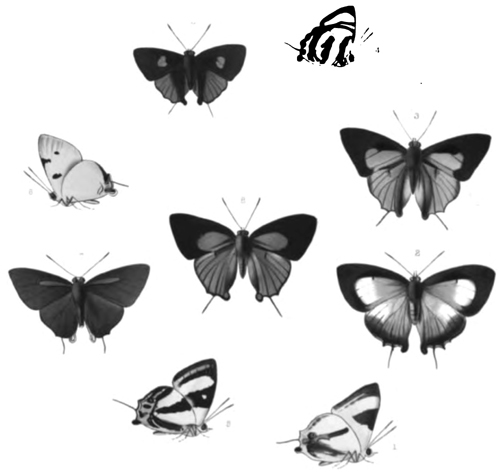 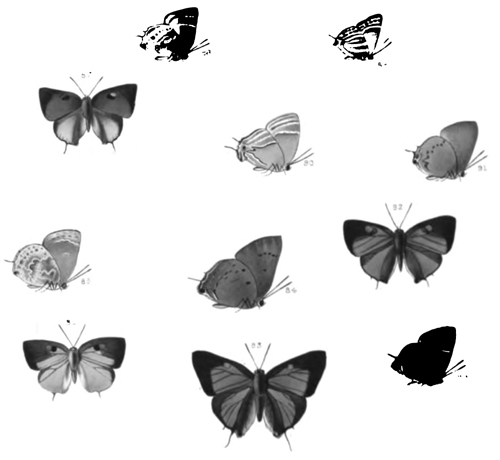 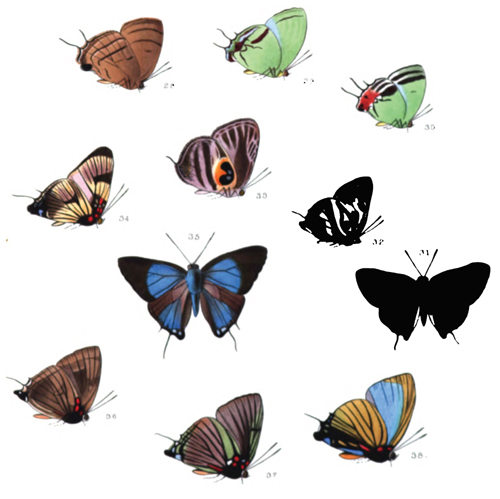 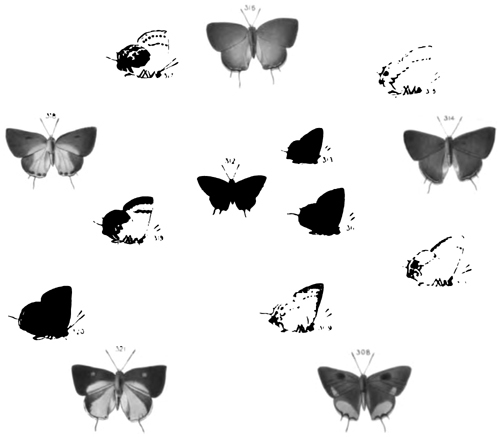 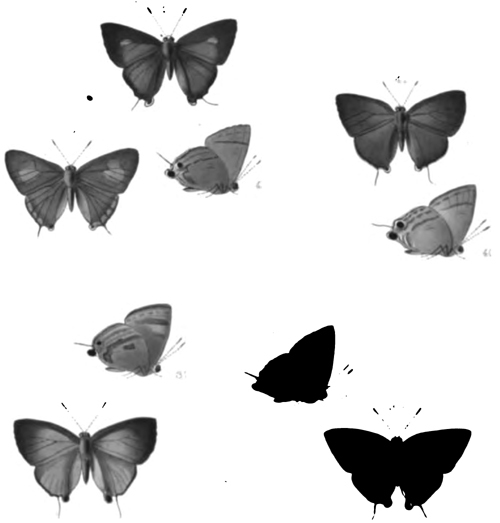 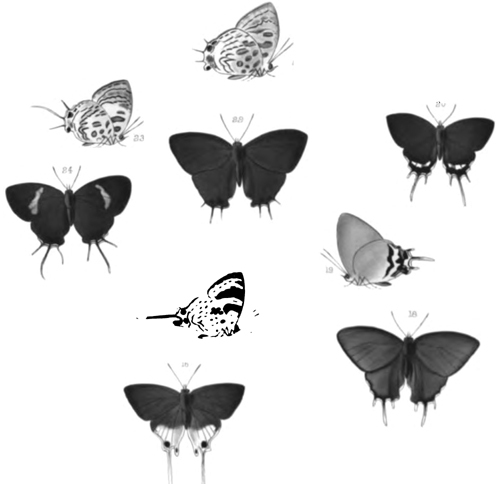 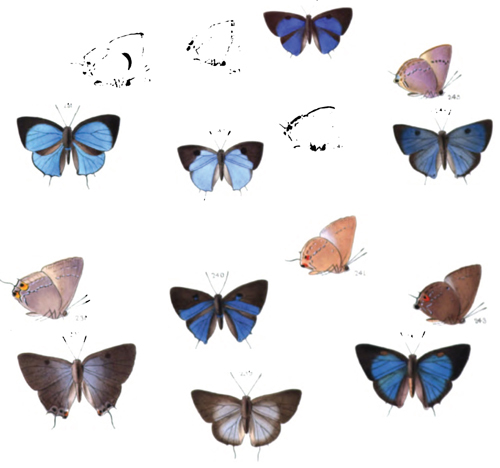 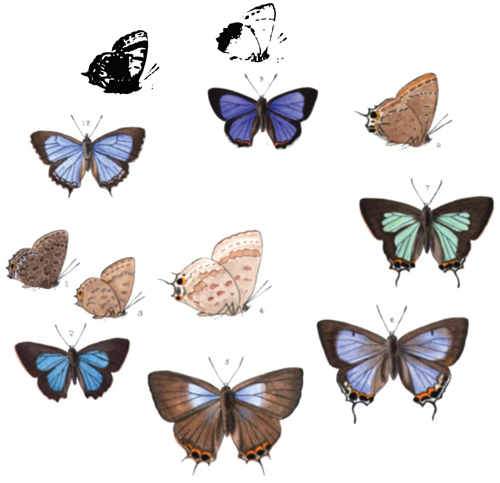 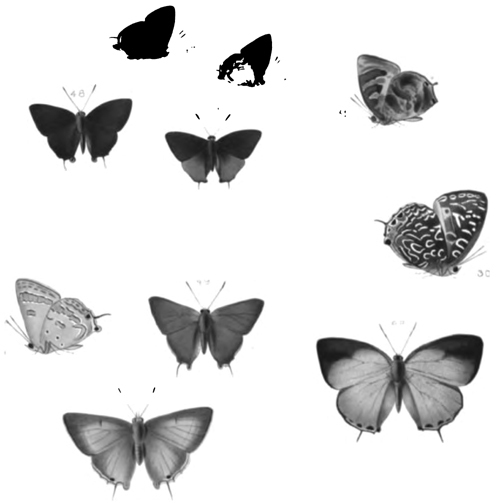 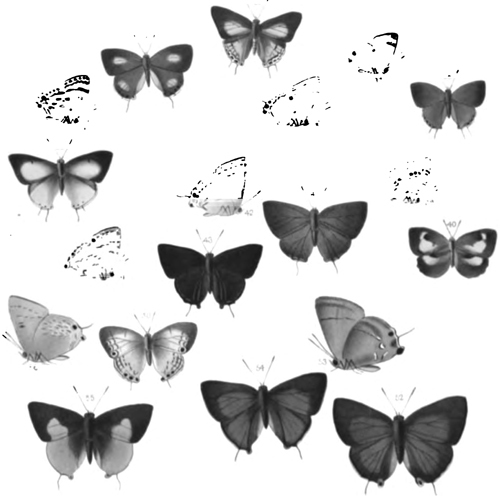 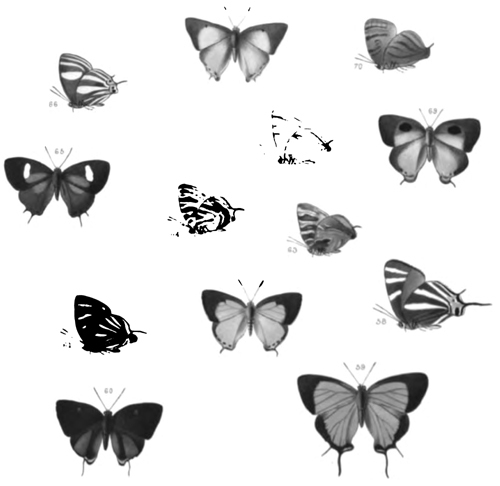 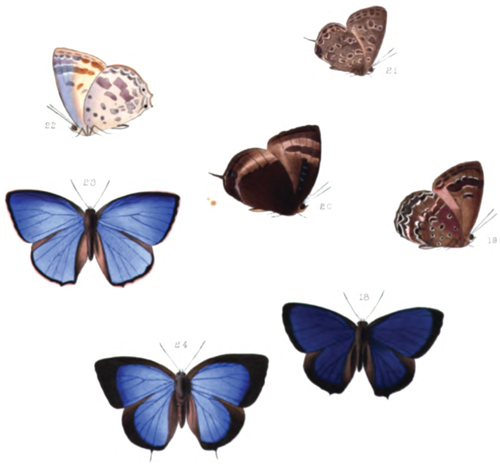 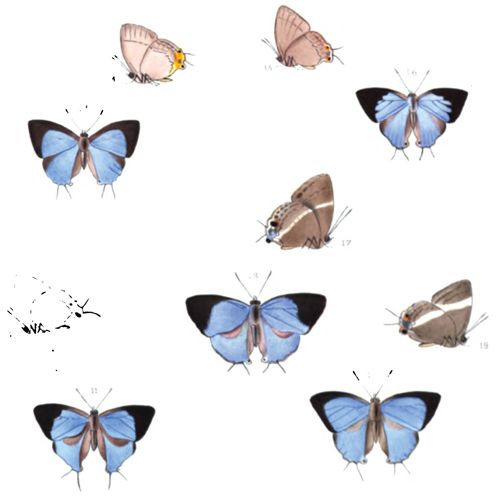 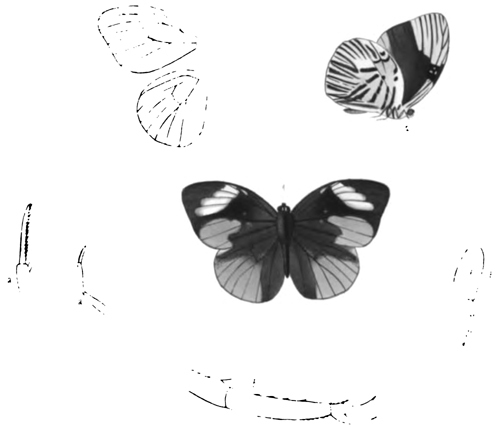 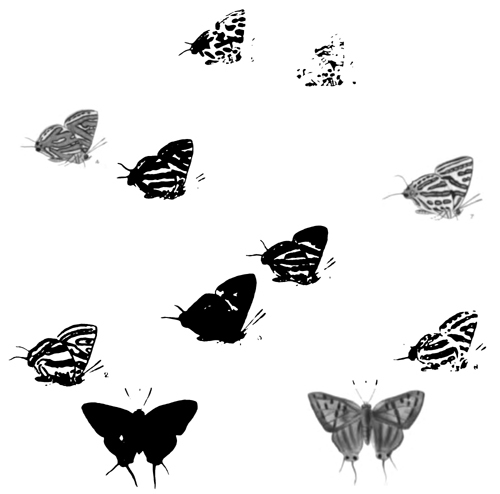 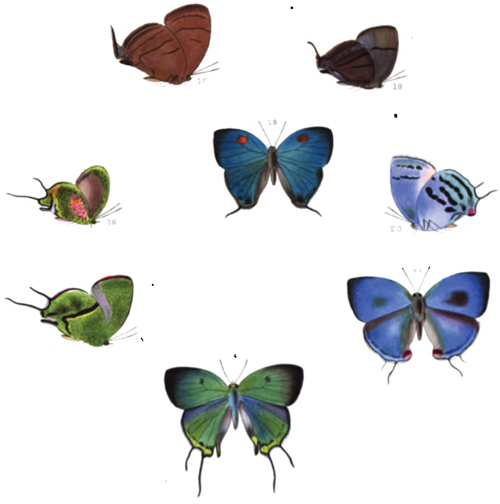 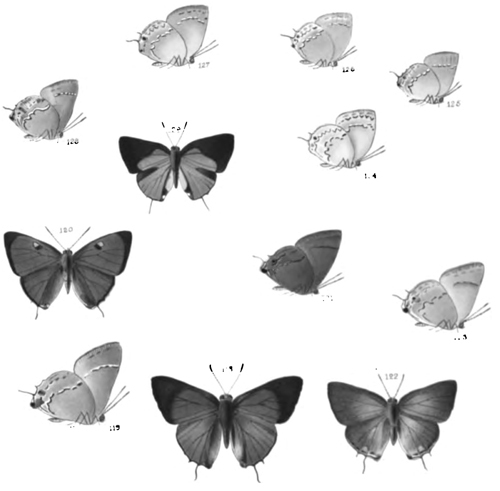 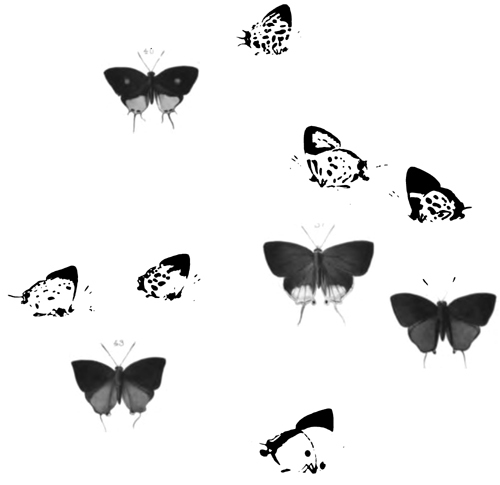 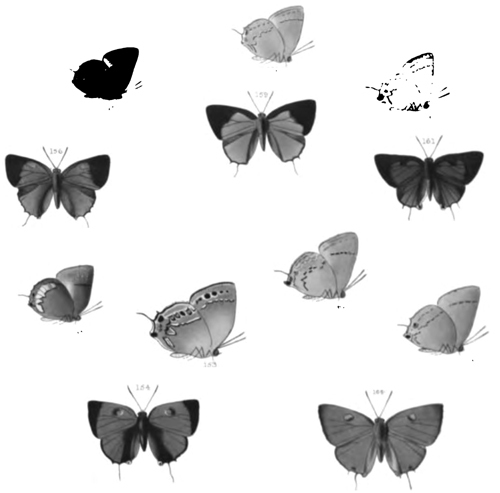 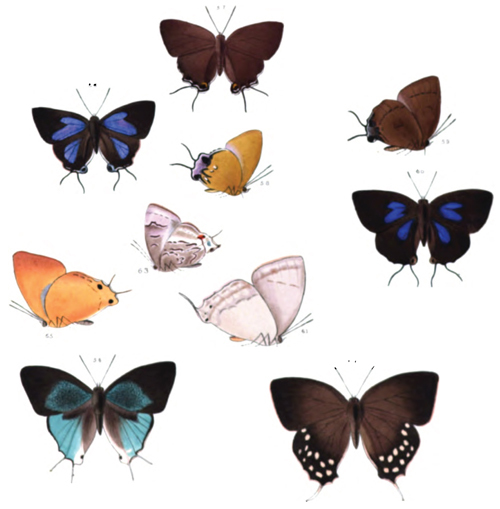 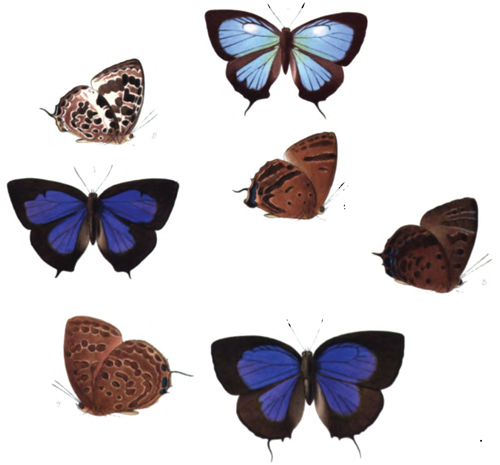 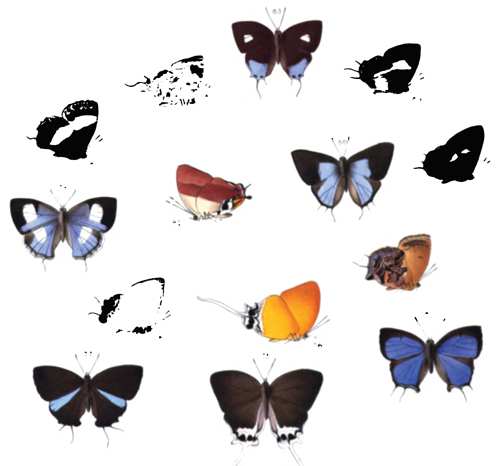 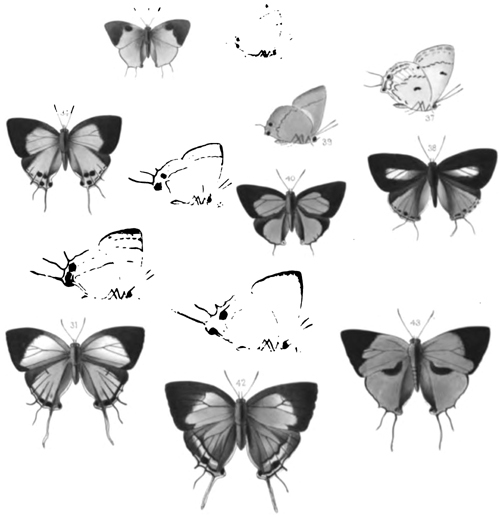 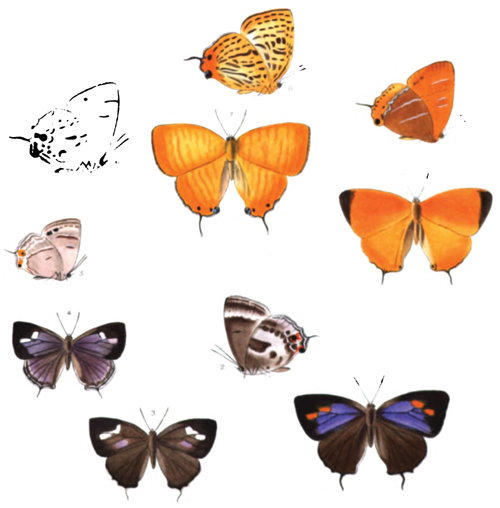 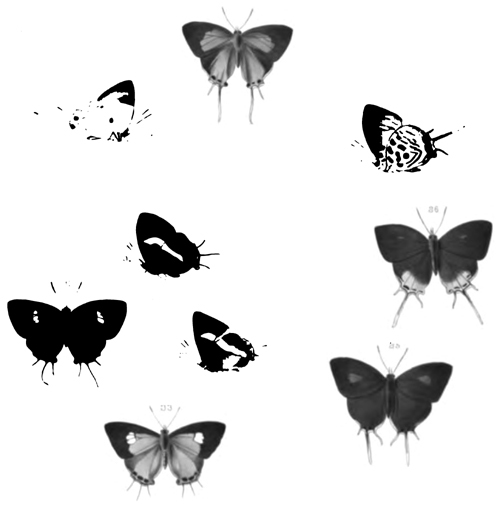 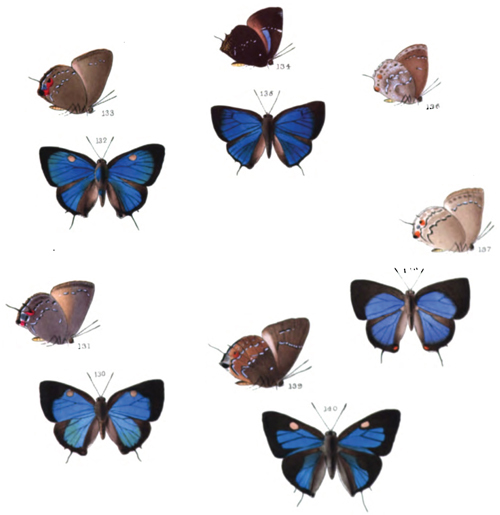 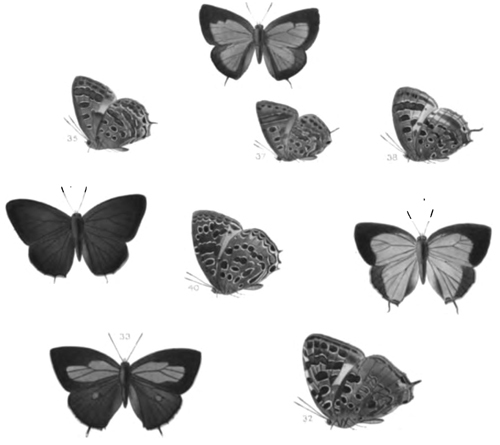 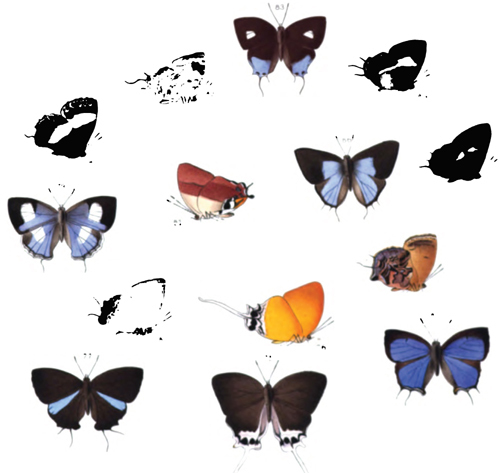 Illustrations of diurnal Lepidoptera, part I. Lycaenidae [Atlas]. 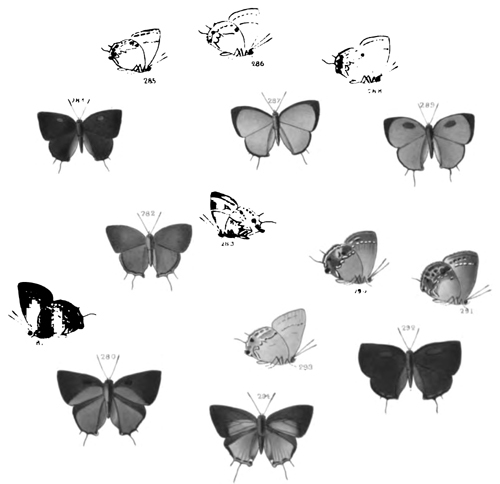 London, pp.i-v, 1-136, (Supplement) 1-16.